Certified APT™-Core Training is an experiential, intensive, hands-on, group learning experience for mental health clinicians. 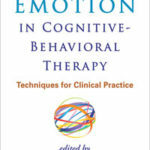 Trainees meet 3-6 weekends a year, for three years, to learn how to utilize the theory and techniques of Affect Phobia Therapy in their practices. 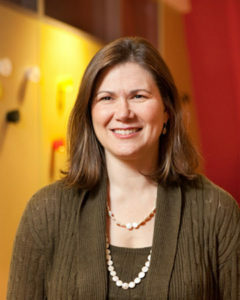 Kristin A. R. Osborn, MA, LMHC was trained by Dr. Leigh McCullough, PhD, founder of Affect Phobia Therapy (APT), and then trained others on her behalf. She founded the Certified APT™-Training Program in 2009 and presents internationally, offering ongoing training in Boston, London, Stockholm and Amsterdam. She is a lecturer (part-time) in Psychiatry at Harvard Medical School (HMS) at Beth Israel Deaconess Medical Center, is the Director of HMS Psychotherapy Research Program and has recently launched a research study on therapist affect phobia and its impact on patient outcome. 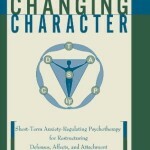 Her passion is teaching clinicians how to integrate research in their clinical training and she developed the ATOS-Therapist Scale, Accessibility Scale, and Congruent/Incongruent Scale, which are featured in her book, Paraverbal Communication in Psychotherapy: Beyond the Words, Rowman & Littlefield (2016). 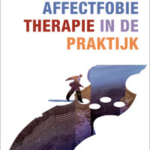 Kristin is President Emeritus of the International Experiential Dynamic Therapy Association (IEDTA), on the advisory board of the AffectFokus Institute and Stockholms Akademi for Psychkoterapiutbildning (SAPU) and a member of the continuing education faculty at William James College and RINO-Noord Holland. 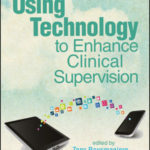 She has published articles and chapters on training clinicians including, Learning how to rate video-recorded therapy sessions: A Practical Guide for Trainees & Advanced Clinicians, Psychotherapy Journal (2011); On-line Supervision in Affect Phobia Therapy, Using Technology to Enhance Counselor Supervision, American Psychological Association (2016); and Creating Change Through Focusing on Affect: Affect Phobia Therapy, Working on Emotions in Cognitive Behavioral Therapy: Techniques for Clinical Practice, Guilford Press (2014).